Dr Oz introduced a woman who worried for years about how her poor habits and decisions on Earth were putting her on a fast track toward hell. 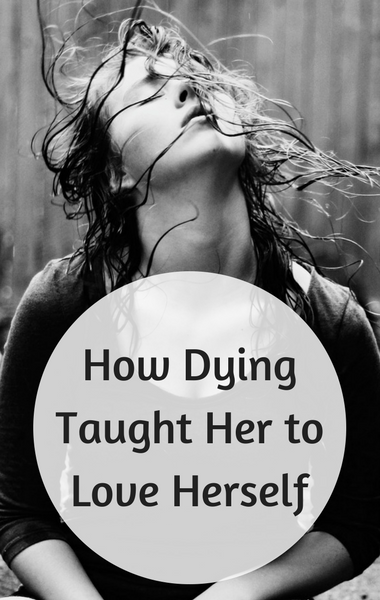 But what she found when she died was actually the complete opposite. Her name is Erica and she shared her own incredible story. Erica had struggled with body issues her whole life. When she first started taking diet pills in 1993, she told herself it couldn’t be that bad. Even though she was a nurse, she continued to take a class-4 narcotic. Soon, the pills took over her life and became her life for the next nine years. She wasn’t sleeping or eating, and was destroying her body and hiding it from everyone, including her husband. Erica could feel her body shutting down. Her lungs were collapsing her heart was beating more erratic. Finally, her husband suggested, out of desperation, that she go to a hotel a sleep. He thought if she was away from the house and the kids she would be able to get some rest. By the time she got from her car to the hotel lobby, her symptoms were so much worse. She felt like she was going to pass out.